(2012). Redefining Workplace Safety and Health. International Journal of Bio-Inorganic Hybrid Nanomaterials, 1(2), 131-136.
. "Redefining Workplace Safety and Health". 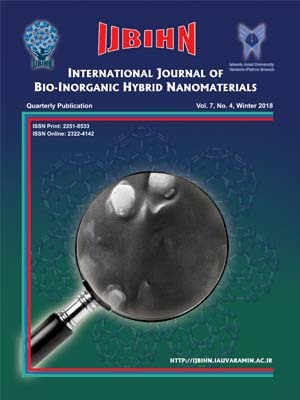 International Journal of Bio-Inorganic Hybrid Nanomaterials, 1, 2, 2012, 131-136. (2012). 'Redefining Workplace Safety and Health', International Journal of Bio-Inorganic Hybrid Nanomaterials, 1(2), pp. 131-136. Redefining Workplace Safety and Health. International Journal of Bio-Inorganic Hybrid Nanomaterials, 2012; 1(2): 131-136.